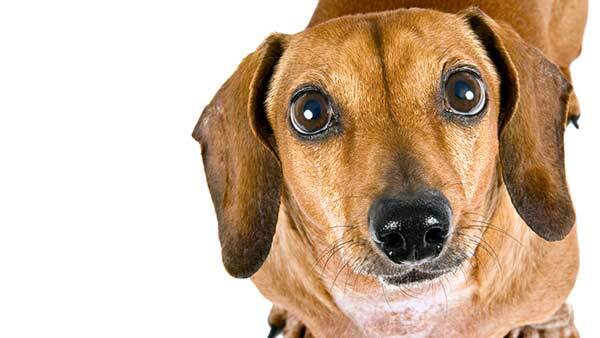 EL PASO, Texas -- The El Paso Chihuahuas hosted the Wiener Schnitzel dog race on Saturday night. After the race, one little guy just didn't want the fun to end, leading players and staff on an 80-second chase. Finally, he goes belly up right around second base. The Chihuahuas are a Triple-A team representing the San Diego Padres in the Pacific Coast League.